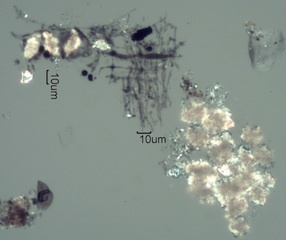 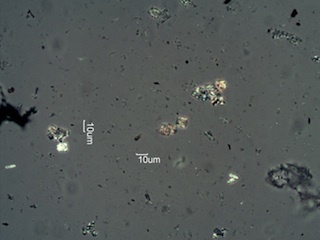 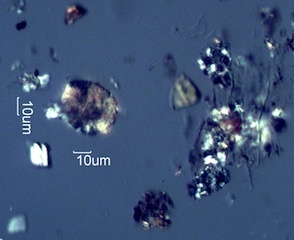 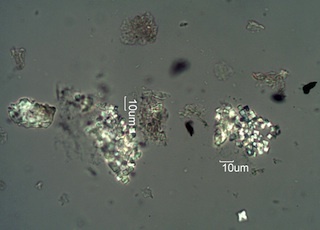 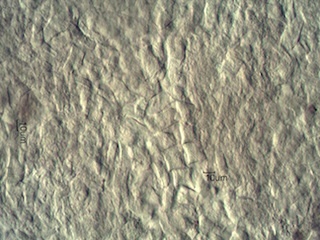 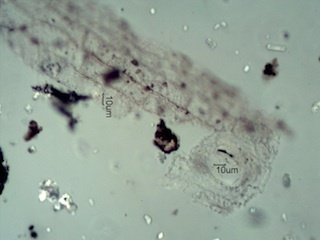 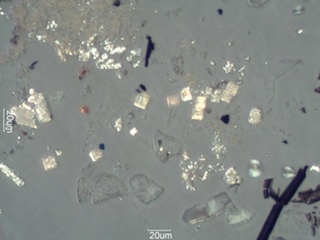 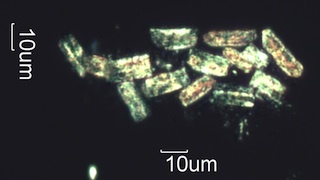 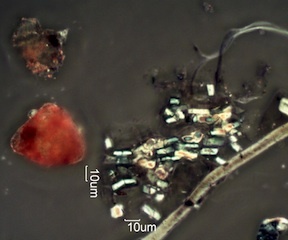 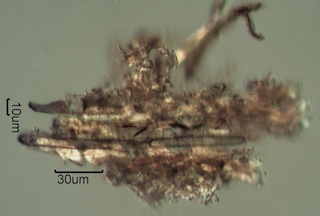 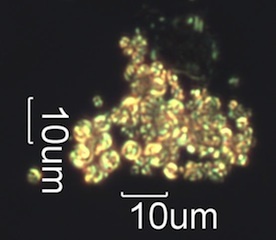 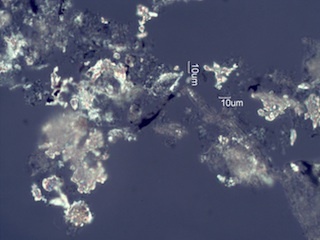 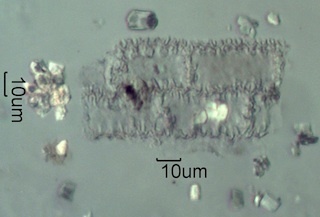 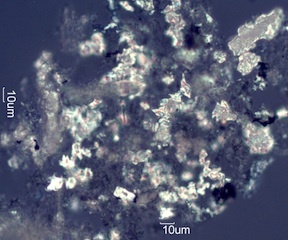 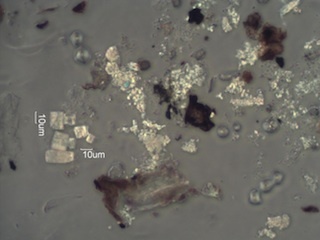 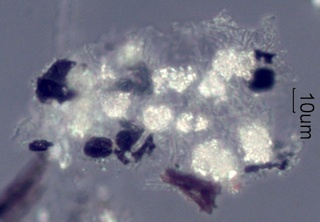 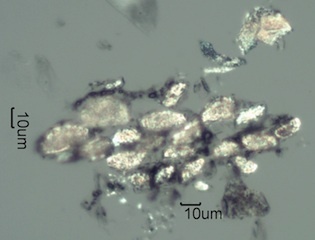 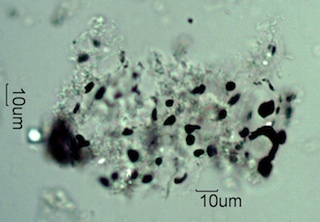 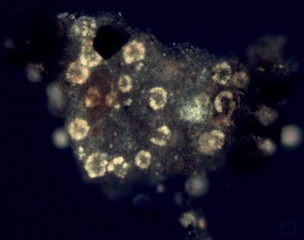 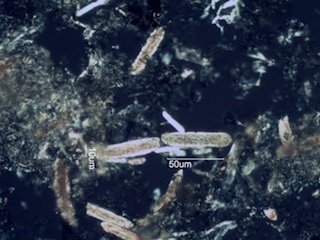 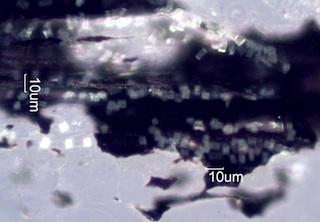 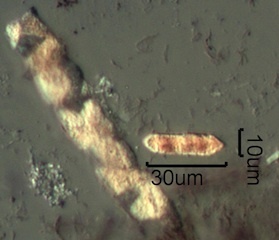 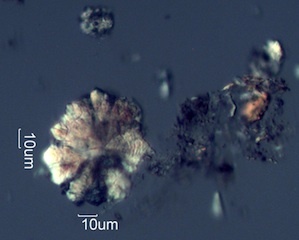 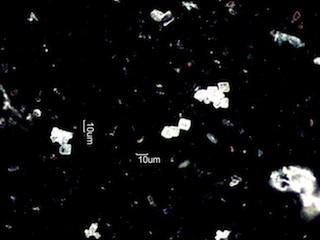 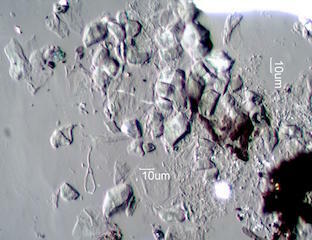 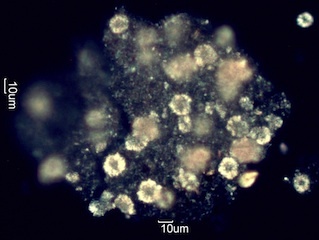 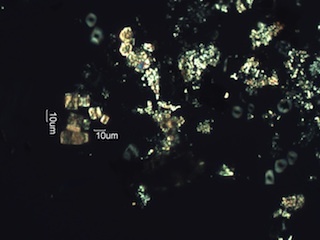 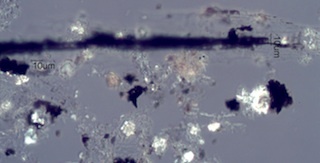 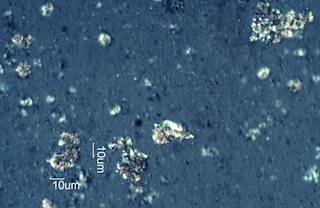 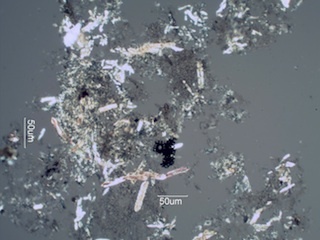 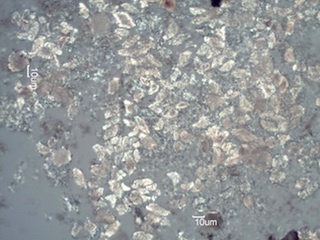 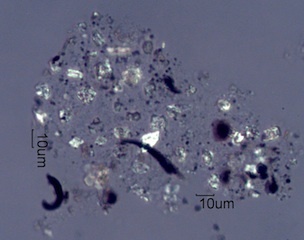 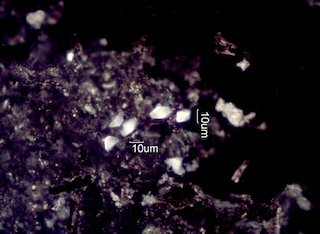 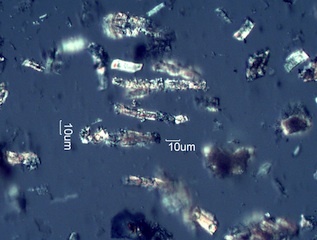 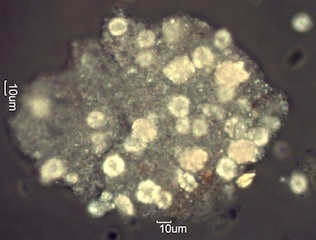 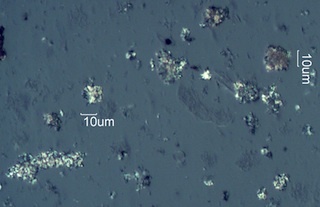 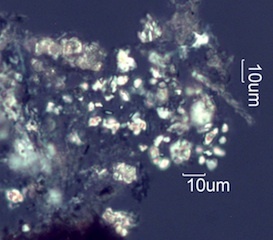 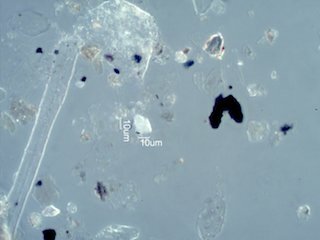 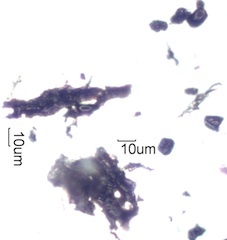 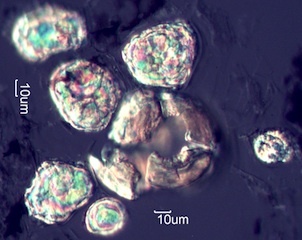 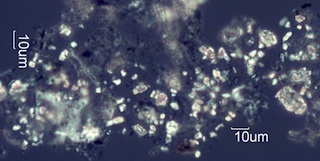 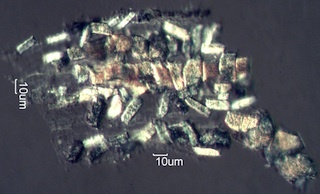 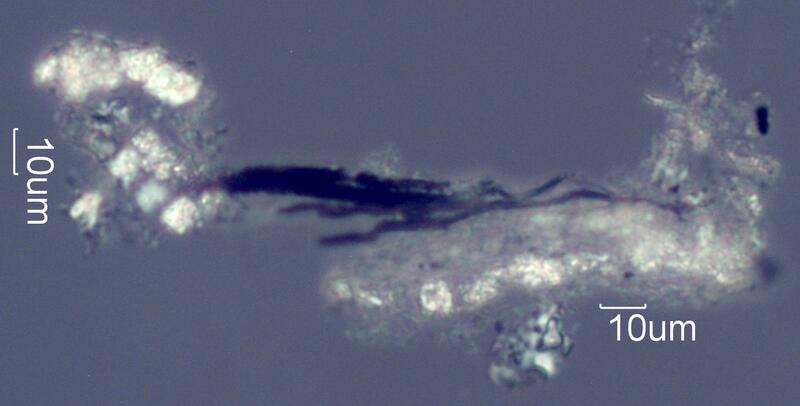 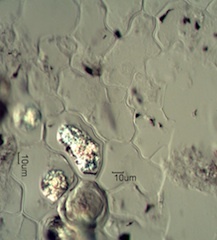 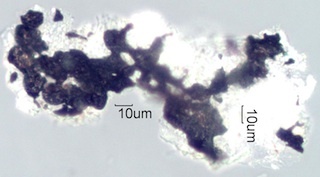 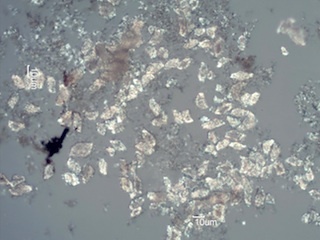 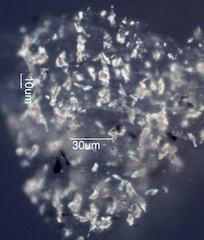 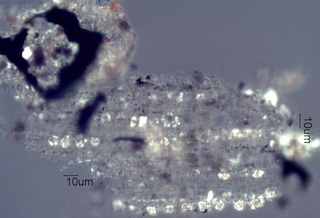 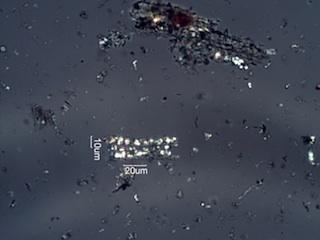 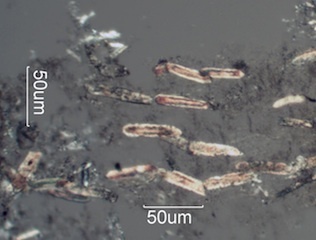 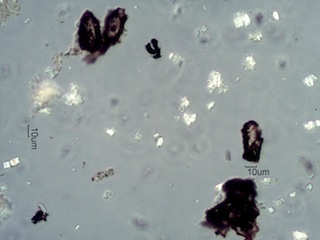 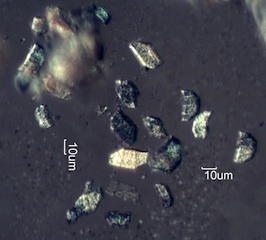 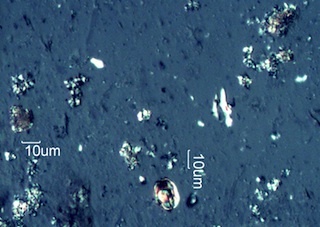 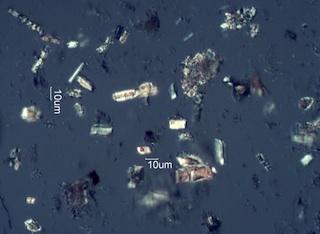 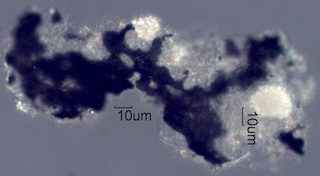 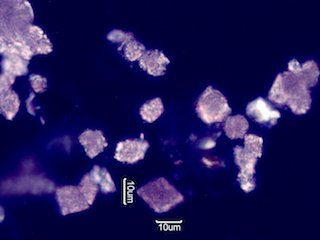 Pyrolized calcium oxalate phytoliths are a marker for forest fire smoke, or any industrial, commercial, or other activity that involves the burning of plant material containing a concentration of calcium oxalate phytoliths. 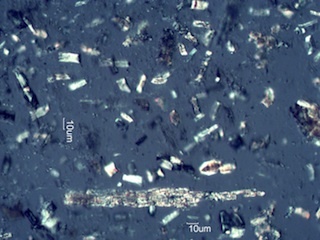 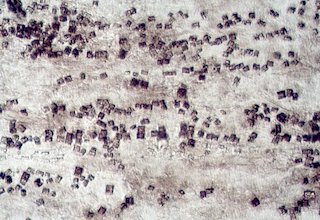 They have been used to identify homes impacted by wildfires, businesses impacted by emissions of restaurants, towns impacted by slash burns, Teepee burners, hog-fuel boilers, etc. 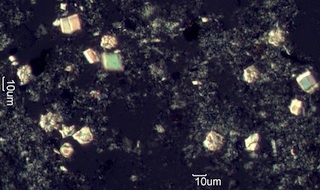 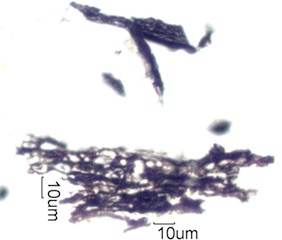 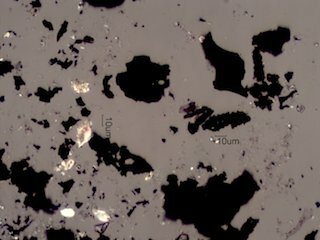 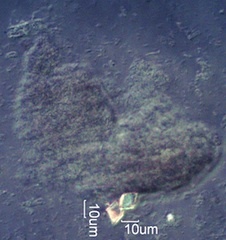 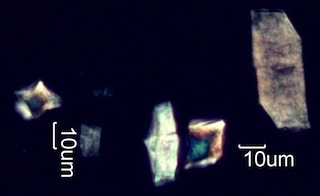 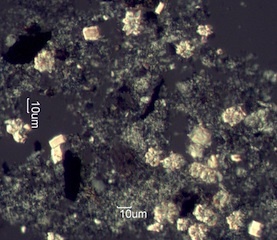 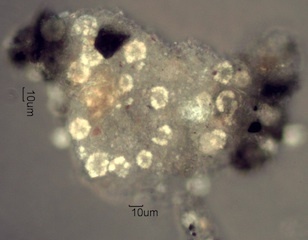 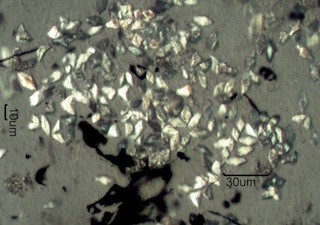 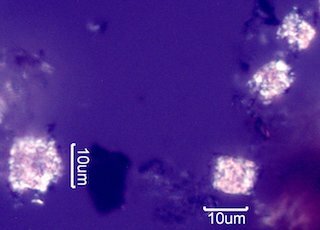 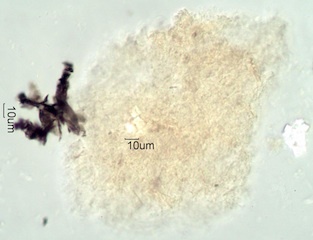 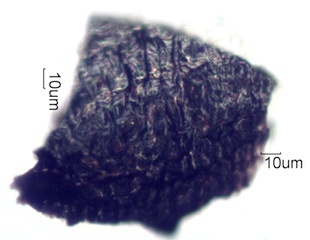 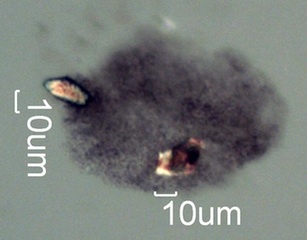 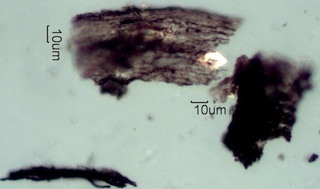 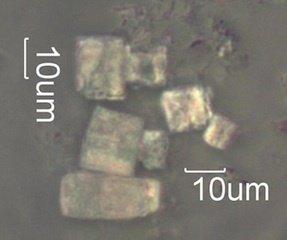 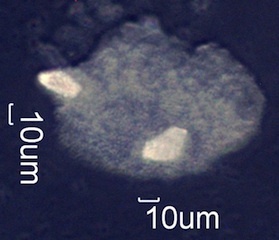 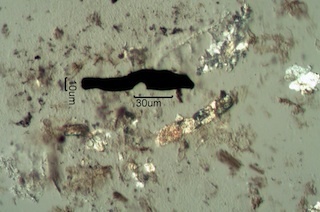 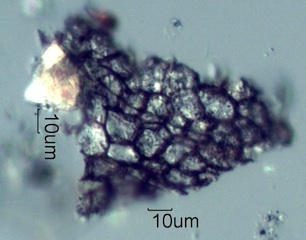 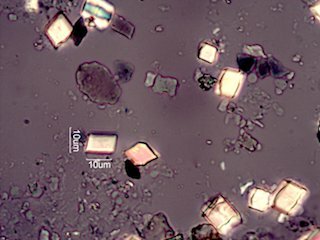 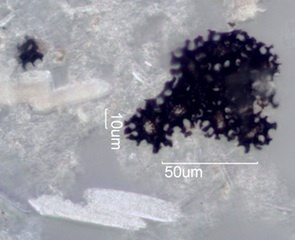 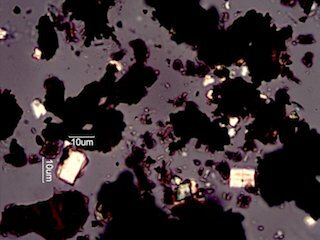 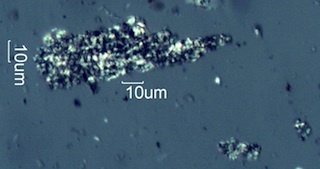 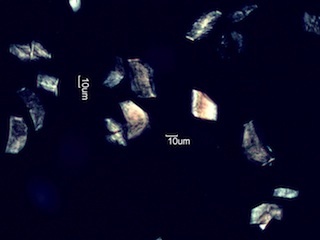 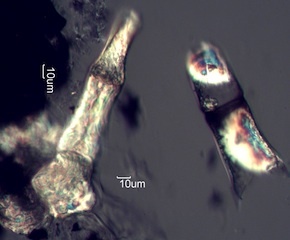 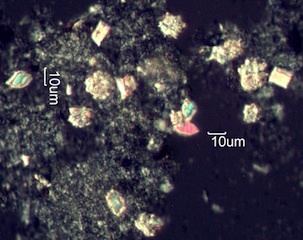 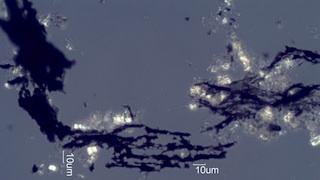 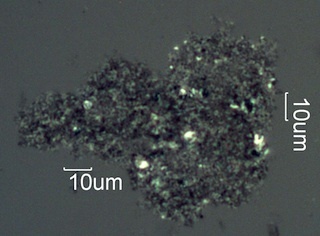 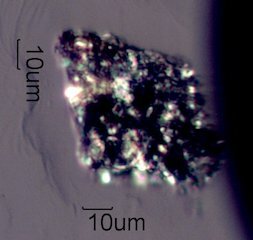 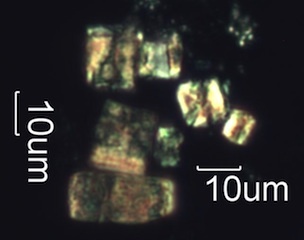 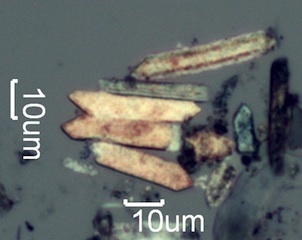 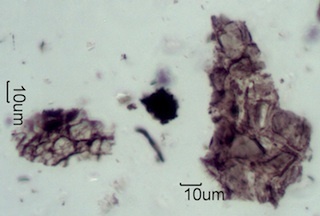 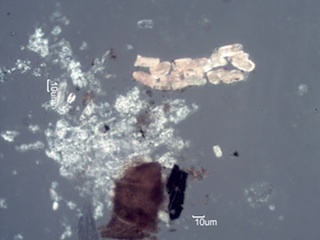 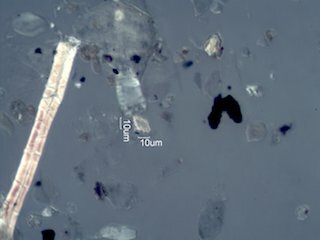 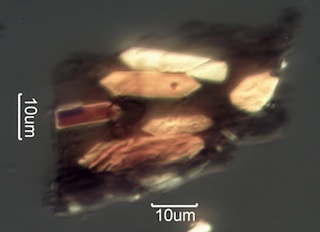 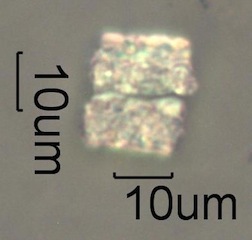 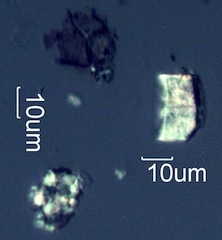 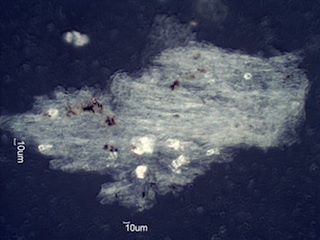 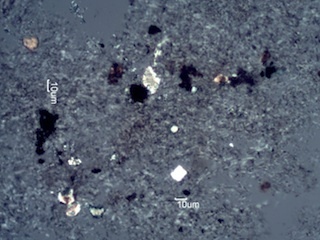 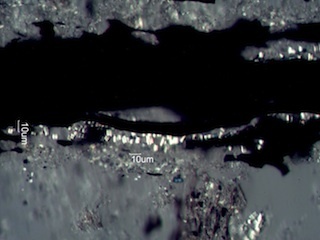 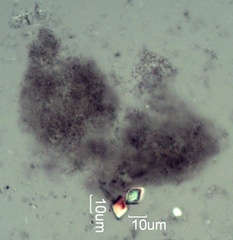 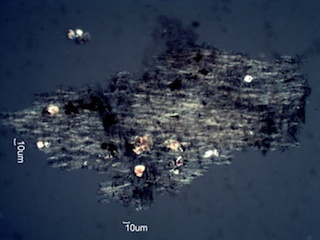 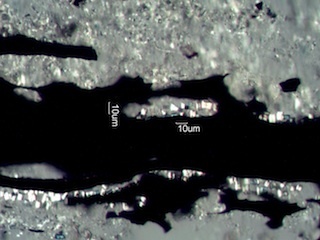 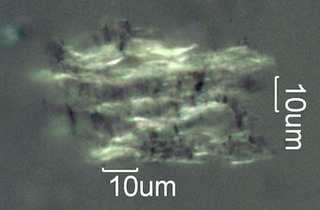 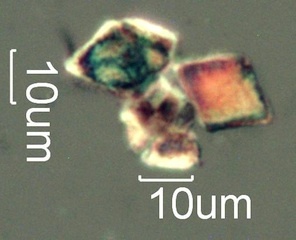 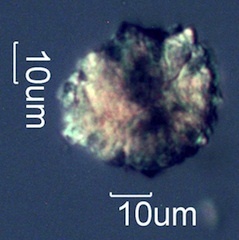 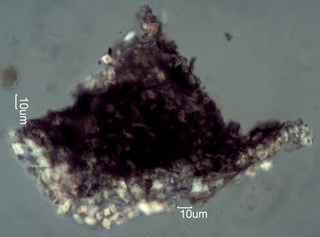 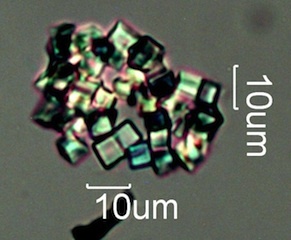 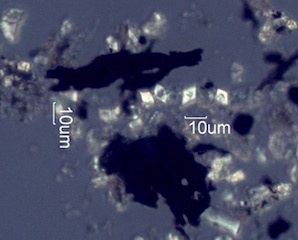 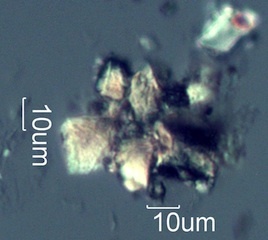 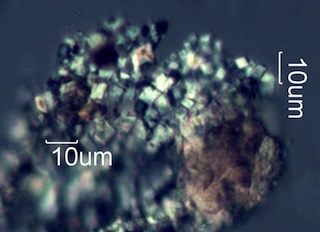 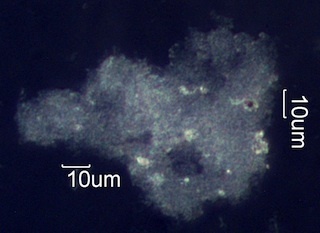 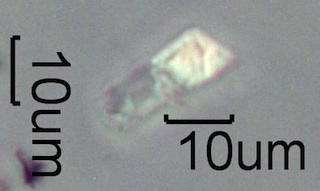 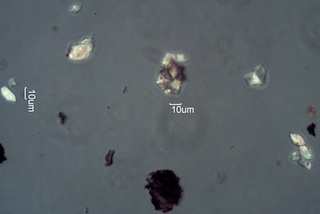 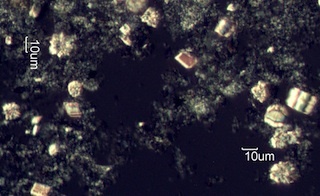 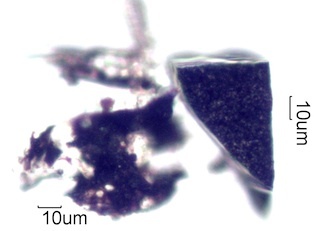 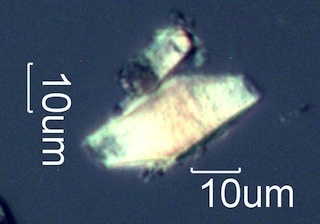 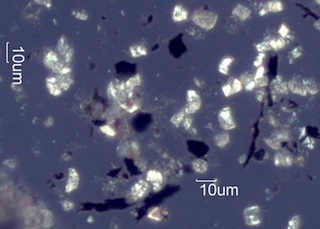 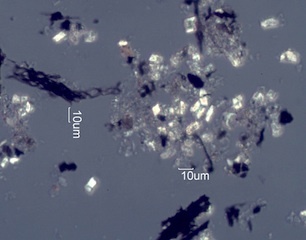 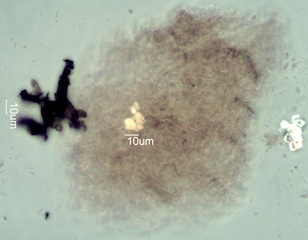 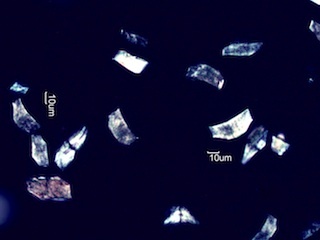 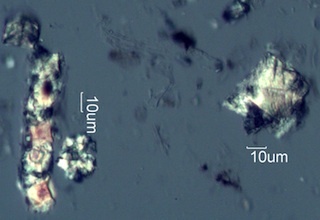 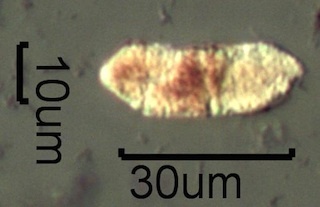 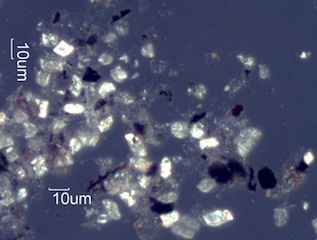 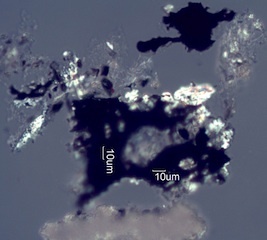 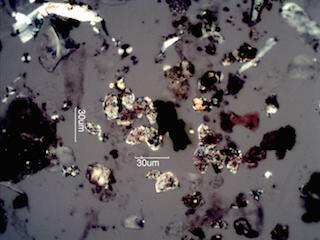 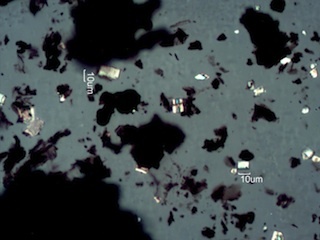 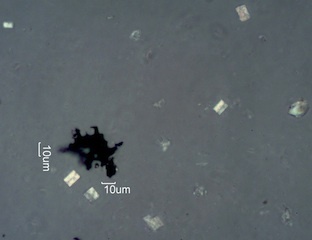 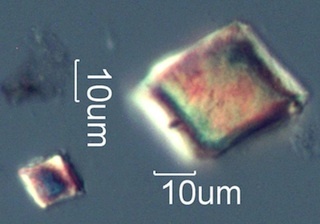 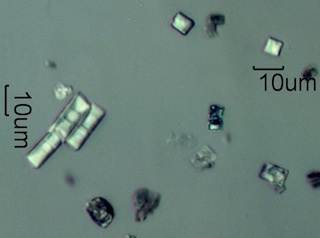 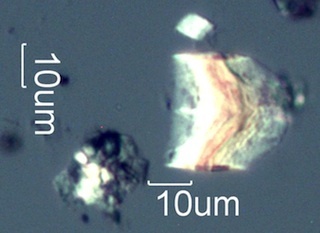 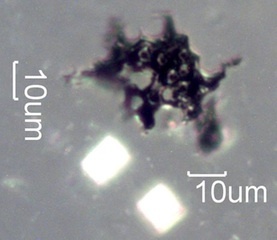 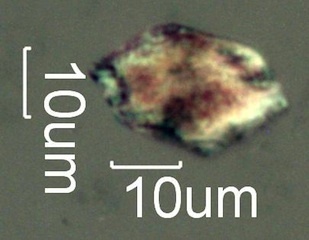 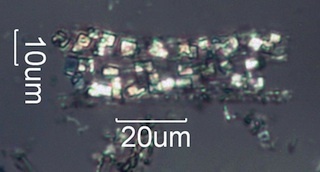 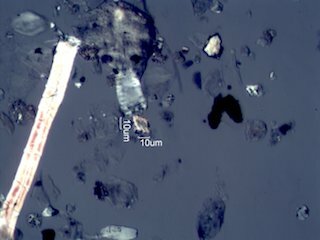 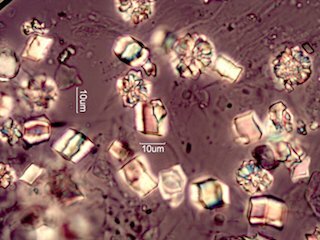 The predictable chemical changes that take place as a result of short exposure to high temperatures often result in a particle with characteristic optical properties and a shape reminiscent of the original phytolith.